In a recent blog post I talked about coping mechanisms for depression, and one of these was music. Music can be a great coping mechanism for many and whatever your mood, whether you’re happy or sad, there’s nothing like putting your headphones in, turning up the volume and blocking the world out for a while. Depression affects 1 in 4 of us, and with a lot of people still afraid to come forward and open up about depression that number is probably higher. Among the people that suffer with depression, men in particular find it hard to come forward with 34% of men reporting that they would be embarrassed and ashamed to disclose a mental illness or stress than admit to a physical injury. Awareness for depression has come on leaps and bounds in recent years with more people opening up about how they feel than ever before. It’s fantastic and I commend it but there’s still some work to do. One of the subjects I’m passionate about is the mental health awareness of boys and men. 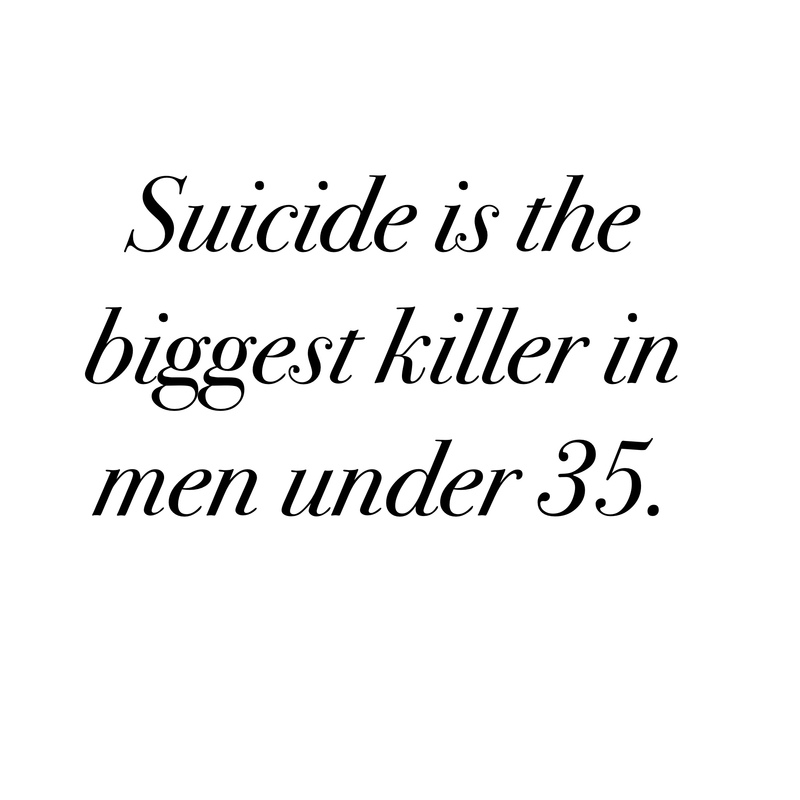 Three out of four suicides in the UK are by men, with Suicide being the biggest killer of men under 35. In my hometown of Wales Suicide rates for men have rocketed above the UK average, the highest rate they have been since 1981. I only have to look at my newsfeed to see the severity of the situation in Cardiff, with several friends losing loved ones to Suicide within the space of a few years. These statistics are shocking and yet not surprising, as the stigma still exists when it comes to men and mental health. As a mum of young boys it’s something I’m incredibly passionate about, and I’ve always encouraged my boys never to be ashamed about how they feel, and to never be afraid to open up.We need to lay the foundations early on with more focus on education and awareness. It’s so important to show our children, but especially young boys, that it’s okay to talk. The bottom line is, we need to do better for our boys. 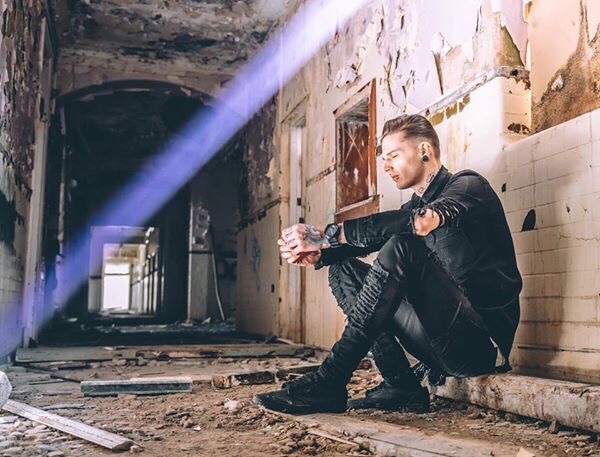 One young man who’s willing to try is local artist Mikey Holden who’s track ‘Isolated’ explores his own battle with the black dog whilst raising awareness for others. Mikey uses his passions of music and mental health to create this touching track, sending out a message in his music that no one should suffer alone. 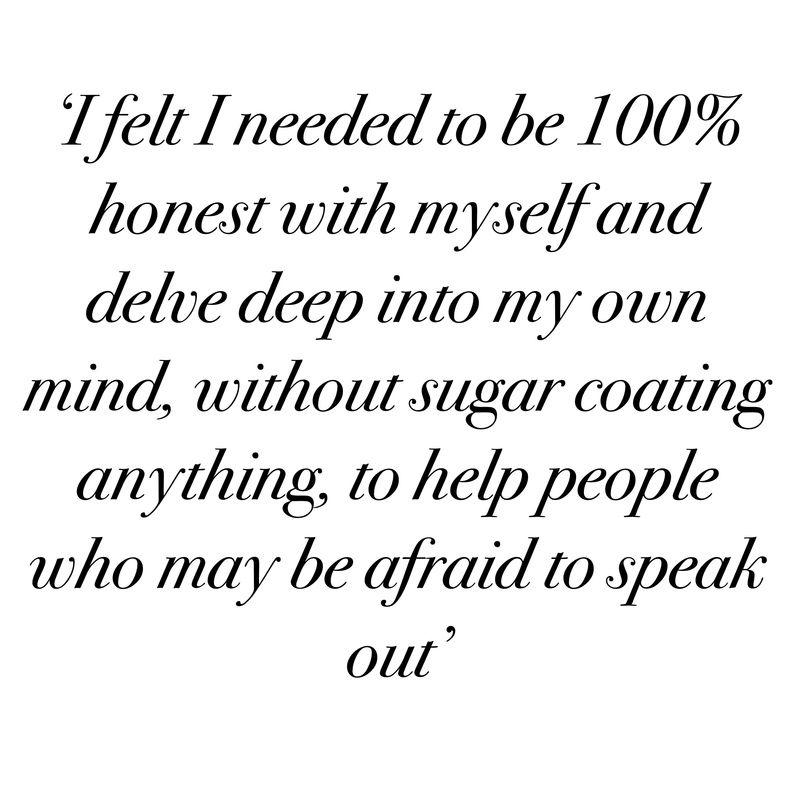 ‘Since a young age I’ve battled with my mental health and I’ve watch family members also deal with the crippling affects of depression, so it’s always been something that I have been around and witnessed and felt the pressures of. I’ve always touched on depression in previous releases with my music because it’s something I feel people need to be open with. Music is what I use as a coping mechanism and as a sort of antidepressant so to speak. Whilst being able to release my emotions through my music, I’m also trying to help others realise that they’re not going through this alone, and that was my overall aim with Isolated. I felt that I needed to be 100% honest with myself and delve deep into my own mind without sugarcoating anything to help people speak out about their own battles and raise awareness to what day to day life is like for people that battle with their mental health and also shed some light on the subject for people that have difficulty understand what it’s like for people that suffer’. If you or anyone you know is struggling with their mental health then please know you don’t need to fight it alone. Here are the details for the organisation Mikey mentioned along with a list of dedicated helplines for those in need. But for now I will let the music do the talking, here it is Mikey Holden’s heartfelt track. We experienced the tragedy of suicide a couple of years ago when Luke’s business partner and good friend hung himself. We had no idea the pain he was feeling inside as he seemed so happy on the outside. If there wasn’t such a stigma around of “be a man” and “men don’t cry” maybe he would have asked for help. It’s something we’ll never know but raising awareness around mental health issues in men is the least we can do.